If you own or care for a cat or dog at any stage during its life, it is your responsibility to provide for its needs and protect its welfare. There are laws, regulations and standards in place to help ensure good welfare outcomes for companion animals. Good animal welfare requires disease prevention and veterinary treatment, appropriate shelter, management, nutrition and humane handling. This site will help you to understand how you can protect animal welfare and fulfill your responsibilities and obligations when you own, buy, rehome, adopt or sell a cat or dog. To know more about how to be a responsible cat or dog owner, visit the Office of Local Government website. 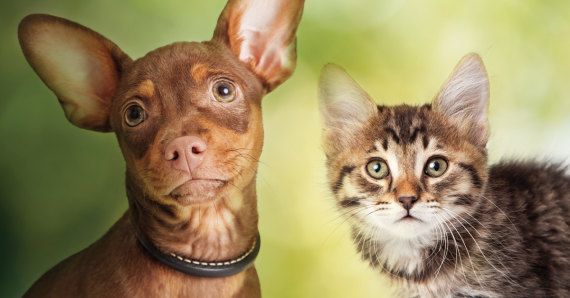 The Office of Local Government provides information on identification and registration of companion animals.